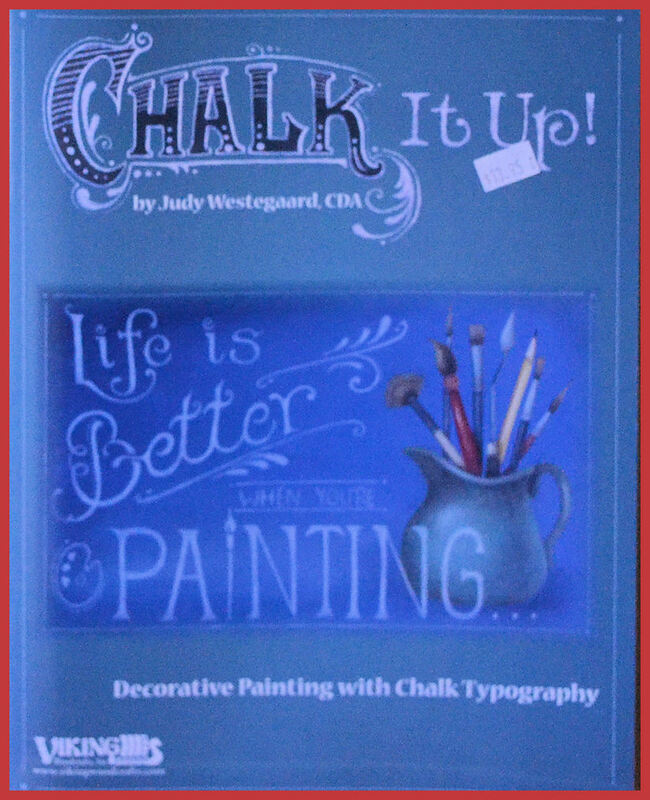 In Chalk it Up!, Judy Westegaard uses a creative mix of white charcoal pencils, DecoArt Americana acrylics, DecoArt Traditions and DecoArt Americana Chalky Finish paint to create projects for Christmas, Fall and everyday occasions. Each project comes with detailed instructions, a pattern, color photos and helpful tips for painting techniques including dry brushing, shading and highlighting, side-loading and more. 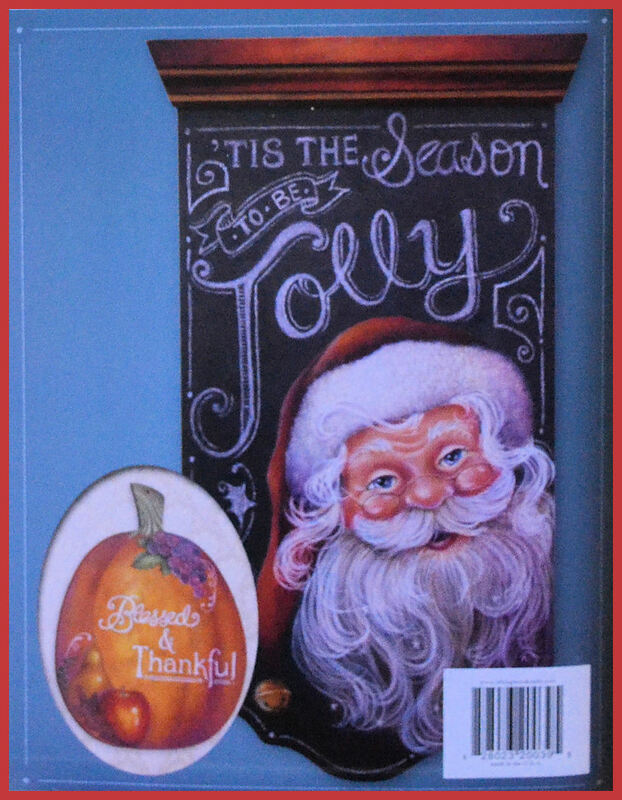 44 pages - soft cover.